Streaming music service Deezer — a competitor to Spotify, Apple Music and Google Music — said on Monday that it is adding local radio stations to its platform. Gauteng’s Jacaranda FM and KwaZulu-Natal’s East Coast Radio are now available for streaming on the platform, Deezer said. The live radio feature will soon have its own channel, which will display popular radio stations by category, such as “music”, “talk” and “international”. 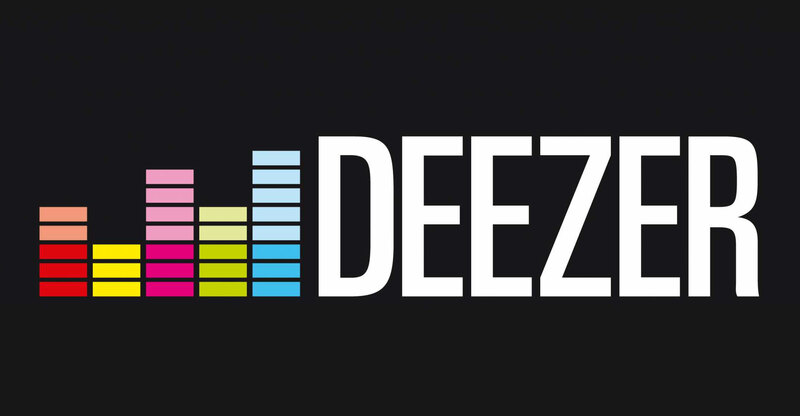 “Users will be able to access a selection of radio stations through the Deezer homepage (on mobile or desktop), select ‘browse’ and then find their preferred live radio channel,” the Paris, France-headquartered company said in a statement. “Music lovers in South Africa now have the option to listen to their Flow, stream their favourite artists and listen to the hottest playlists, as well as access their favourite local radio shows,” said Deezer African operations head Gillian Ezra.